CSB gives customers the opportunity to avail two wheeler loans with a super-fast, easy process. 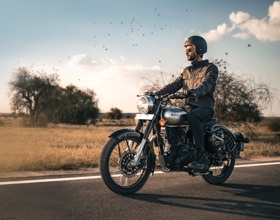 With great financing options and short approval time, you can get the two-wheeler of your choice with the greatest of ease now! Be it a stylish 150 cc bike or a trusty automatic scooter, CSB has the best finance options for you. Enjoy the pleasures of riding your very own high performance leisure bike with CSB's pocket-friendly Performance Bike Loans. 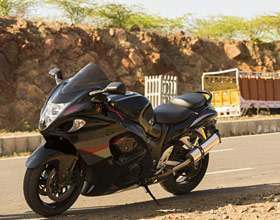 Fulfill your dreams of getting your favourite super bike with CSB. Enjoy competitive rates and a speedy approval process.